It is not yet too late to make your summer trips. 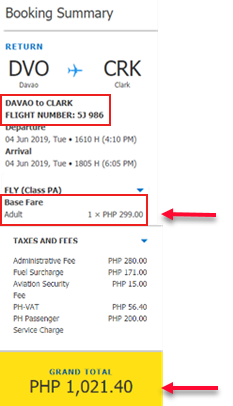 Book ticket via the new Cebu Pacific promo fare! 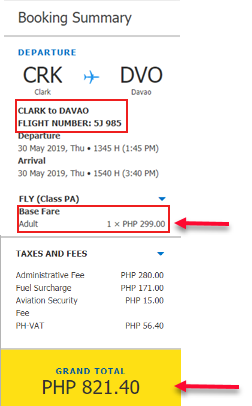 For as low as P299 base fare, fly to select domestic routes from Cagayan De Oro, Cebu, Clark or Davao. 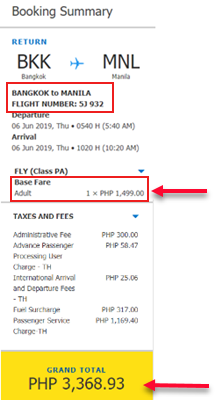 As for foreign travel, this sale includes only 2 routes: Manila to Bangkok for as low as P1,499 base fare and Manila to Osaka with P2,499 base fare. These Cebu Pacific promo tickets are base fare promos thus covered only the fare and up to 7 kilos hand carry baggage. 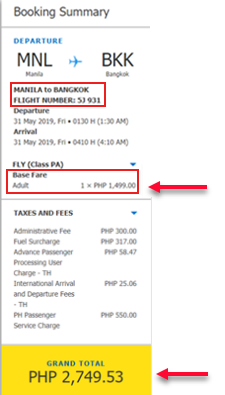 Excluded are Web Admin Fee, Fuel Surcharge, 12% VAT and Terminal Fee. Avail Cebu Pacific sale tickets by booking online at www.cebupacificair.com. No promo code needed in booking. 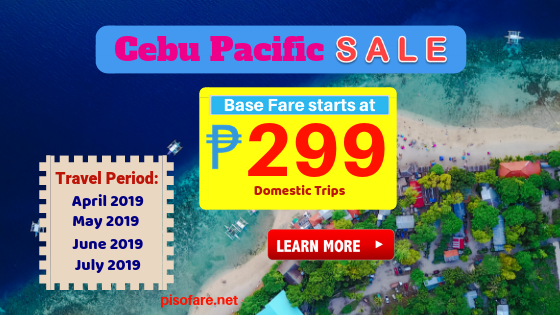 Purchase the low fares at Cebu Pacific sales and ticket offices. Booking for this seat sale is good for 2 days only, so grab the low fares ASAP. Sale tickets are limited and may not be available on all flights. Check our Facebook: PISO FARE TICKET for updates on Cebu Pacific seat sale and other airlines promos!